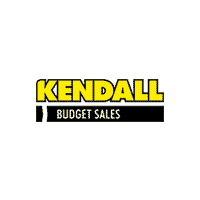 Kendall Budget used car center is pleased to offer this 2008 Ford Ranger. CARFAX BuyBack Guarantee is reassurance that any major issues with this vehicle will show on CARFAX report. 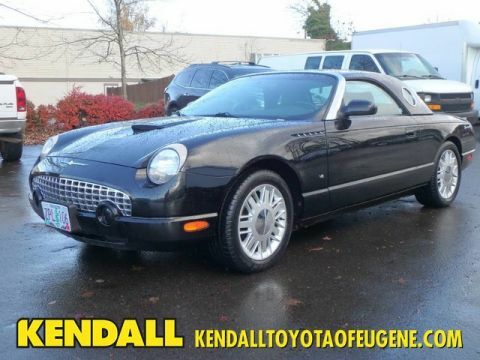 This low mileage Ford Ranger has barely been touched. It's the next best thing to buying new. The Ford Ranger XL will provide you with everything you have always wanted in a car -- Quality, Reliability, and Character. 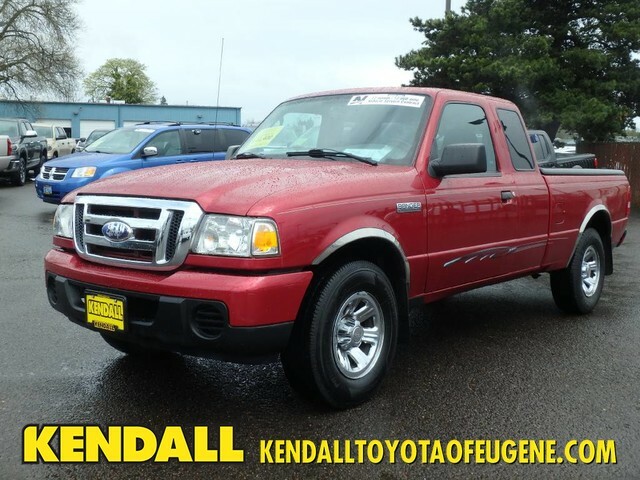 More information about the 2008 Ford Ranger: The 2008 Ford Ranger continues to be one of the most affordable compact pickups on the market. Staying true to its reputation, the Ranger continues to be a top choice in its category with an array of possible cab and bed size configurations. 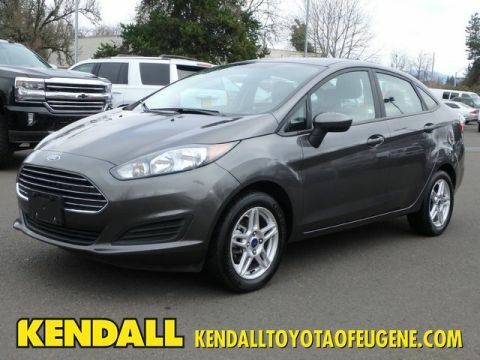 An EPA rating of up to 26 mpg on the highway gives this pickup an advantage over its competitors. 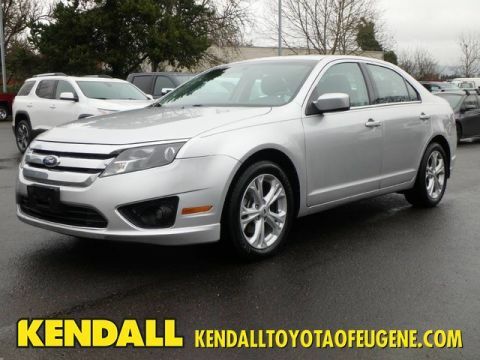 This model sets itself apart with wide range of models and equipment, fuel economy, safety & security., and Affordability Located next to the foot bridge on Good Pasture Island Road, come see us at Kendall Budget Used Car Center.